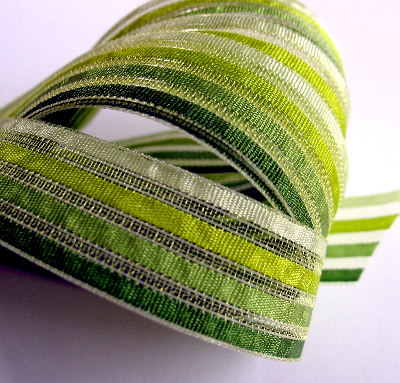 We have great festive Christmas ribbons for everyone! The more you buy the cheaper it gets!! From 3 metre lengths to full reels 91.4 metres to suit all demands!